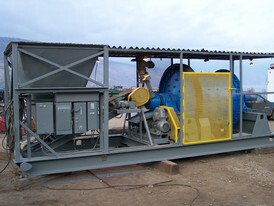 Savona Equipment is a flotation cell supplier worldwide. 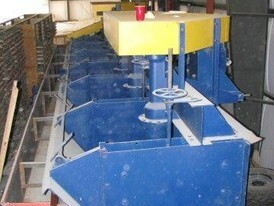 Froth flotation is a process for selectively separating hydrophobic materials from hydrophilic. 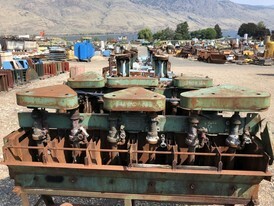 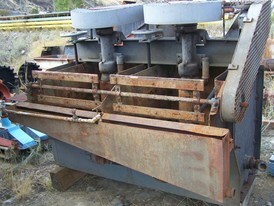 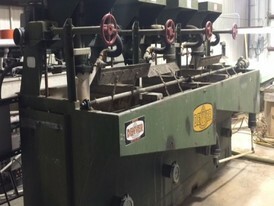 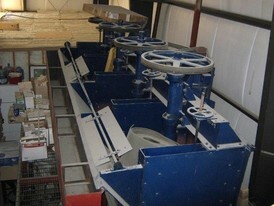 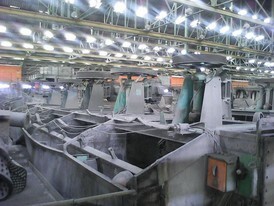 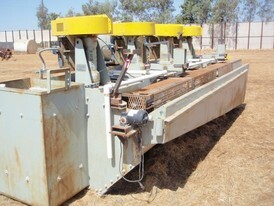 This is used in several processing industries. 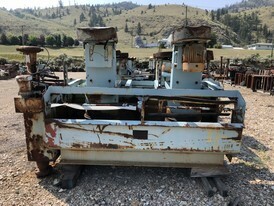 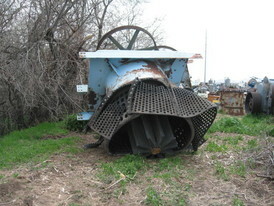 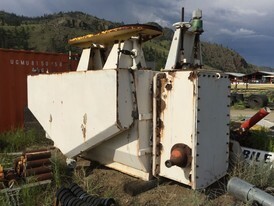 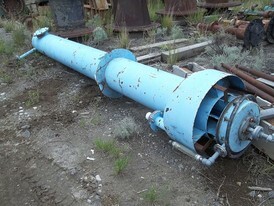 Historically this was first used in the mining industry. 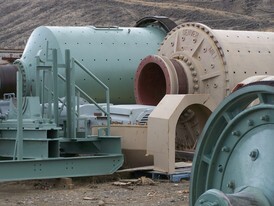 Froth flotation improved the recovery of valuable minerals, such as copper- and lead-bearing minerals. 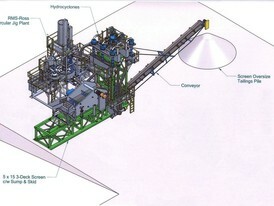 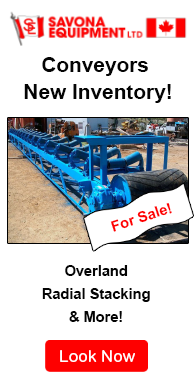 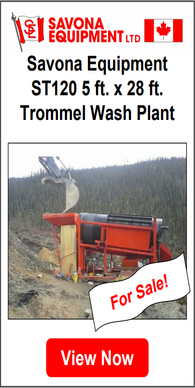 It allows the economic recovery of valuable metals from much lower grade ore. 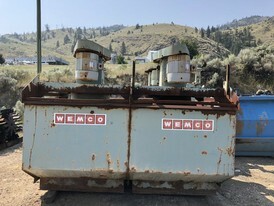 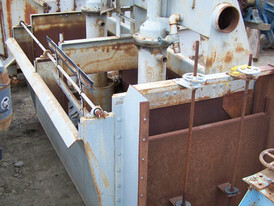 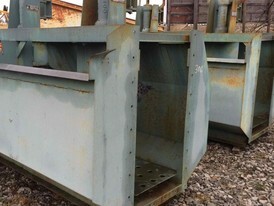 The two most significant factors impacting a flotation plant's financial performance are metallurgical recovery and flotation cell availability. 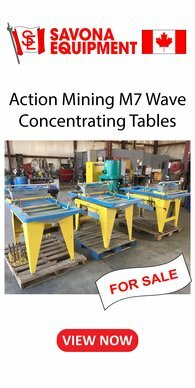 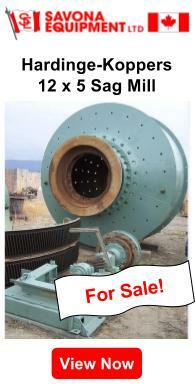 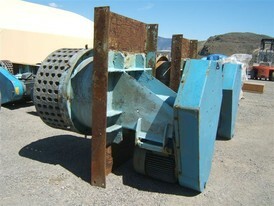 We can supply flotation machines suitable for all flotation applications such as roughing, cleaning and scavenging. 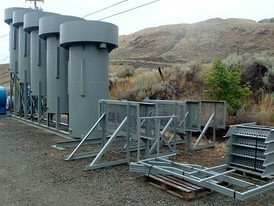 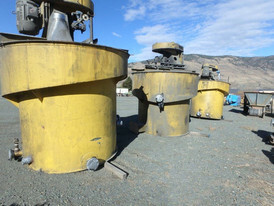 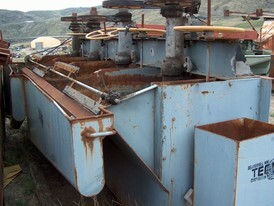 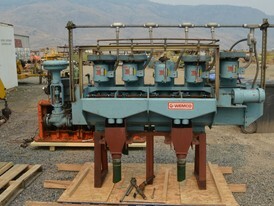 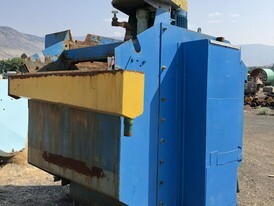 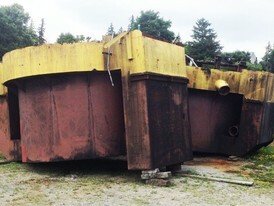 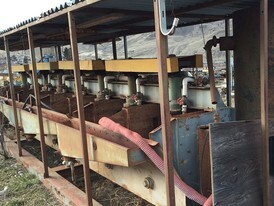 Units can often be modified to handle high density slurries. 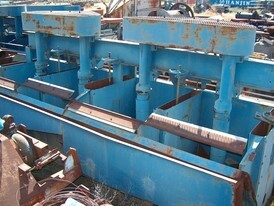 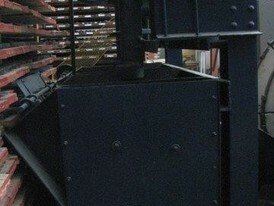 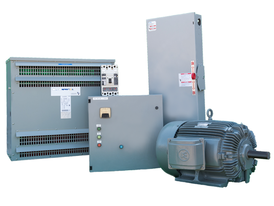 Please contact us with flotation cell requirements.